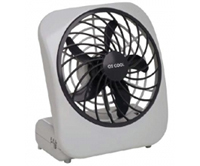 30-watt Gable Mounted Solar Attic Fan - Airflow Technology, Inc. 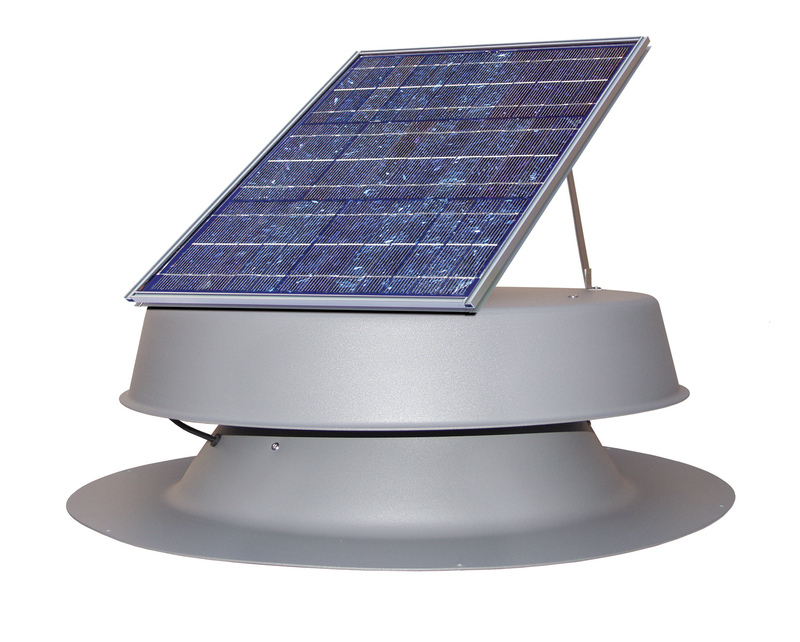 This gable-mounted solar attic fan is a simple and environmentally sensible "green" solution that can protect your home and save you money. 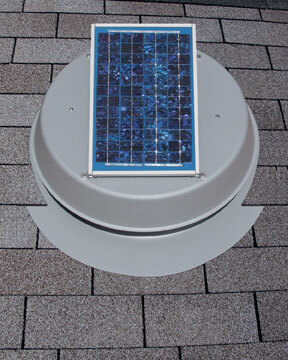 The solar-powered vent is compact and quiet. 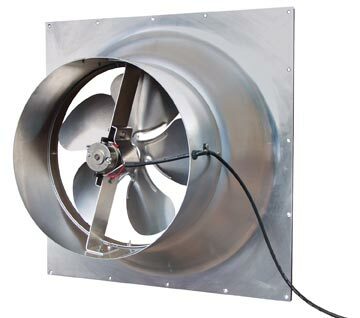 The gable-mounted 30-watt unit can fully vent up to 2500 square feet, operating up to 1550 cfms. Under normal conditions the 10-watt Gable-Mounted Solar Attic Fan can fully vent up to 1200 square feet and the 20-watt Gable-Mounted Solar Attic Fan vents up to 1800 square feet. 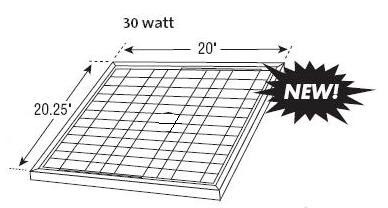 Order the 30-Watt Solar Attic Fan Shown on This Page Now!